From Friday, Oct. 18 at 5pm through Sunday, October 20, guests at any OTTO location will have the opportunity to try The Nolan Special, available by the slice or whole pie. 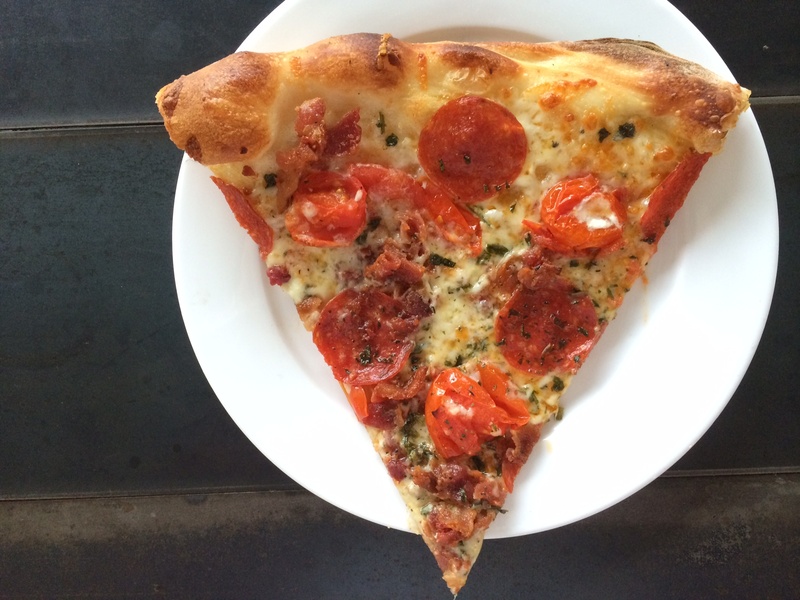 Created by 6-year old Nolan, from Scarborough, ME, this weekend special features roasted cherry tomatoes, with bacon and spicy pepperoni. 10% of every purchase will be donated to Make-a-Wish Maine. Last week, OTTO was contacted by Make-a-Wish Maine about providing pizza for Nolan’s Wish party prior to his family’s trip to Orlando — he’s a big fan. We at OTTO were so taken with this young man, we asked Nolan if he would be interested in creating his very own pizza for our ongoing Weekend Special series. Nolan stated that he would want a pizza like a “BLT with a spice to it.” The finished product was a collaboration between Nolan and OTTO’s executive chef. We’ve tasted it and it is delicious. Nolan knocked it out of the park with his pizza creation, and we can’t wait to share it with you. It will be available all weekend long (until it’s all gobbled up)! 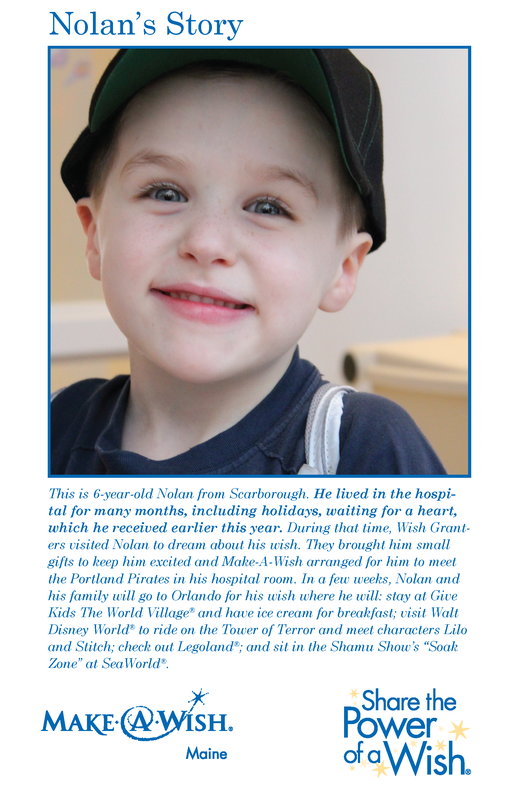 We hope Nolan and his family have a wonderful time in Orlando. Their friends at OTTO can’t wait to hear all about it!